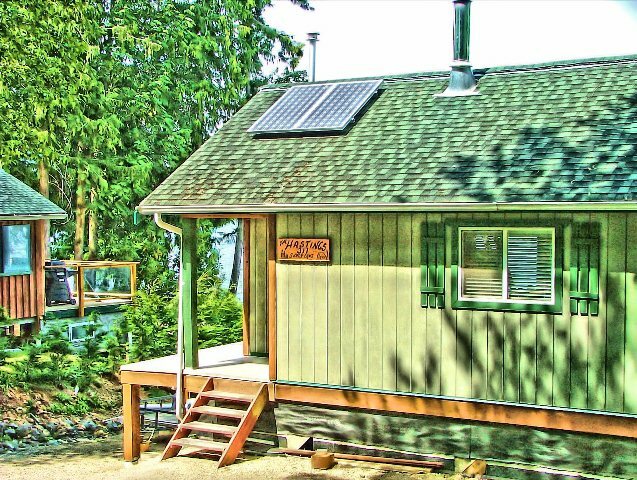 WeGo Solar is a family run, owned and operated business based on Vancouver Island located in Chemainus BC. We source only quality components from reputable manufacturers across North America. We have over 20 years of experience in the renewable energy industry and have been in operation since 2007. Were an established business and plan on being around. Our customers are our shareholders so we value your business.